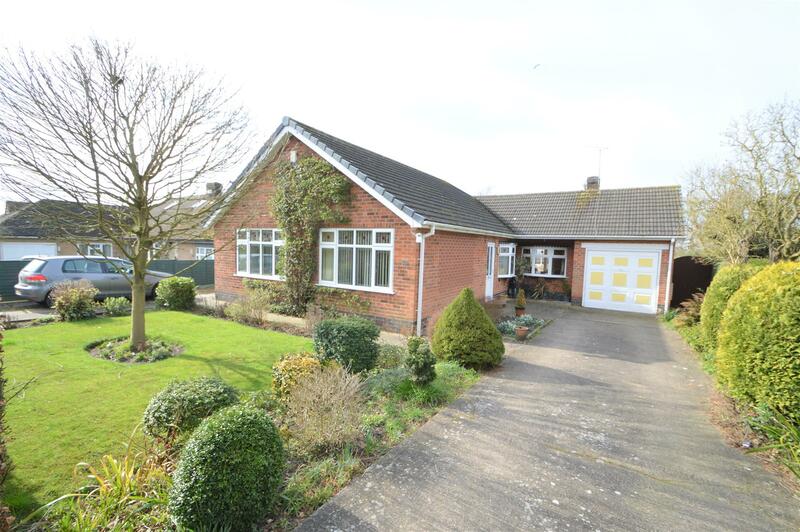 Benjamins are pleased to present a truly unique opportunity to acquire a three-bedroom detached bungalow on the highly sought after Rancliffe Avenue, in the South Nottinghamshire village of Keyworth. An excellent well-proportioned accommodation with fantastic views over countryside at the rear. In brief the property comprises; Entrance Porch, Hallway with Bay Window, Living Room, Kitchen with Utility Room, Conservatory, Master Bedroom with En-suite and two further bedrooms, Garage and Two Driveways.